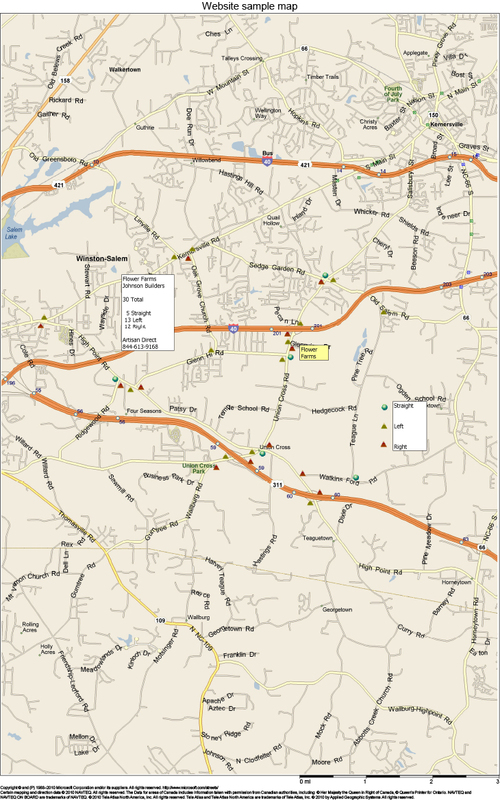 Our proven system allows for the most accurate traffic patterns and sign locations to drive your customers to you. 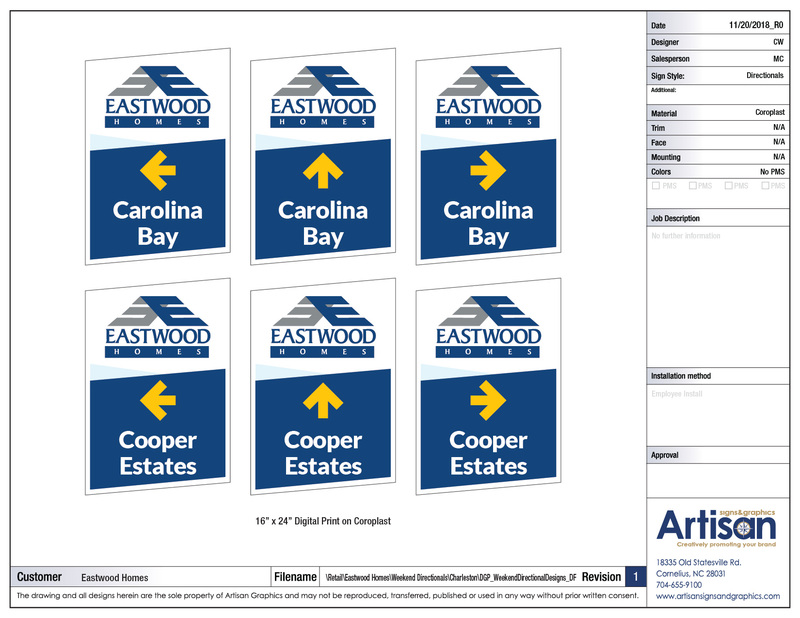 Upon territory approval, our Regional and/or Territory managers personally drive the surrounding areas to determine the best and most effective locations for each and every sign. Once our managers finish their evaluation, all of the locations and details are then entered into our mapping system to create a custom tailored solution for our installation crews. 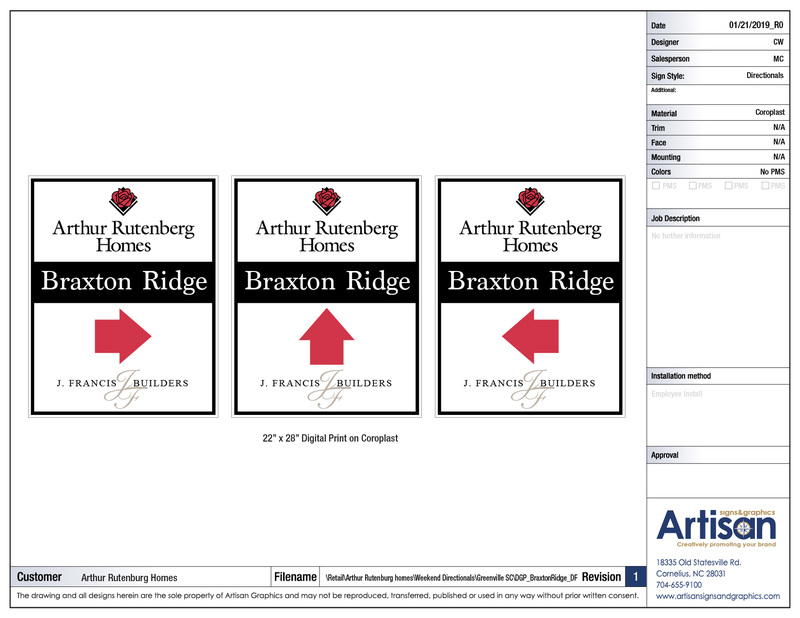 Our team of design professionals can custom design your signs keeping your brand standards in mind. Whether you have your signs already designed or need new layouts, we are able to duplicate, recreate or custom design your brand message for the most effective and eye catching advertising to grab your customer's attention. Our team will take your logo, design a few options for you to choose from and enter into production only after you have signed off on the layouts. You are always in control of your company's message and designs.